Baffled by tax? 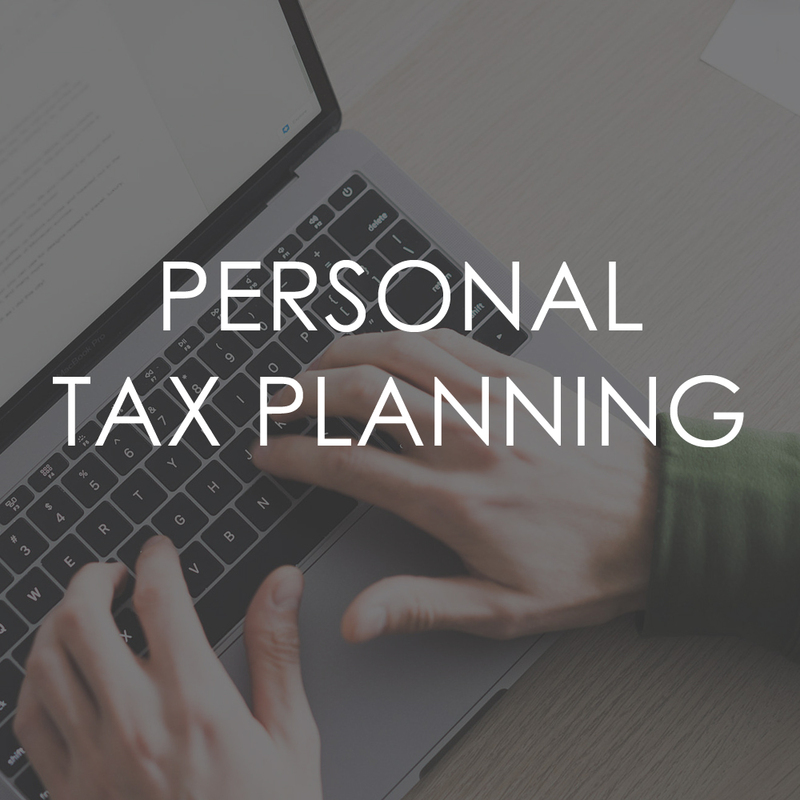 We're here to help advise individuals and businesses in the Hampshire and Wiltshire area build and prepare for their financial future. We aim to help you pay less property tax and provide tax advice for landlords, property tax insider tips and save money on property tax. Optimum Tax Solutions, known as “Optimum” due to the fact that we always try to find the optimum tax solutions for our clients. 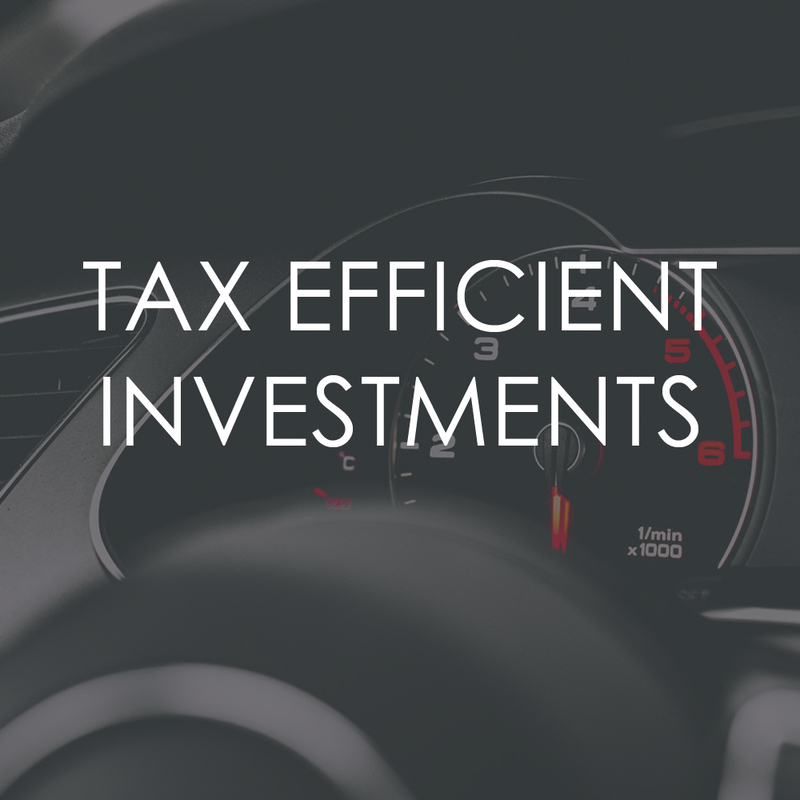 Optimum is a small but energetic firm specialising in tax consultancy for small UK companies and high net worth individuals. We are also able to help clients with their tax compliance matters, such as tax return filing, accounts, PAYE and company secretarial. Founded by Martin Westall in 2004, the company has grown solidly each year without losing the personal touch. Martin qualified as a Chartered Tax Adviser in 1993, meaning he has nearly 20 years of post qualification experience. I’ve known Martin for 20 odd years. At the time you don’t realise how marvellous it is that one of your close chums becomes a Tax Accountant. Have to say that long term he would have been wasted with the large practices because he is so personal. Unreserved recommendation, as he’s always a financial win:win and much funnier than me! I was fortunate to meet Martin whilst working with Corporate Planning group. 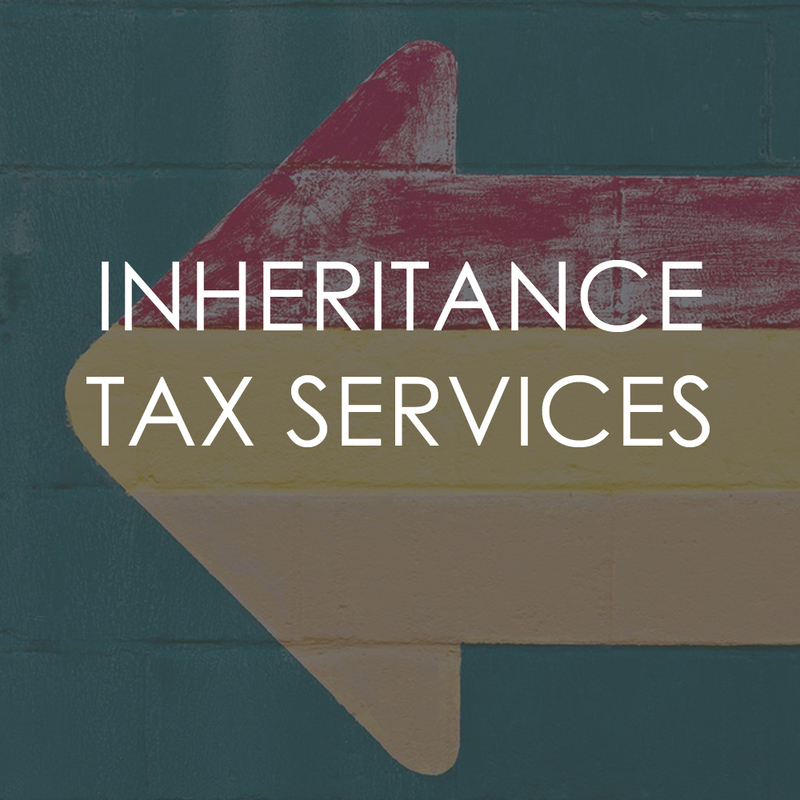 Martins tax and technical knowledge proved invaluable and his ability to explore the smallest tax issue usually provides refreshing workable alternatives. I have no hesiation in recommending Martin. I’ve known Martin for over 20 years. At the time you don’t realise how marvellous it is that one of your close chums becomes a Tax Accountant. Have to say that long term he would have been wasted with the large practices because he is so personal. Unreserved recommendation…….his service is always a financial win, win………….